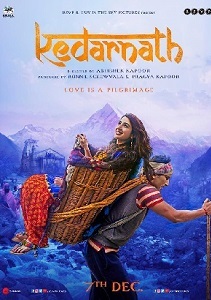 Review Summary: Sara Ali Khan is a breath of fresh air in a stale 'Kedarnath'. She deserved a better debut. Kedarnath ultimately falls short of living up to its promise, but I was happy to visit its world. The imagery is overwhelming, even if the writing feels labored. I’m going with two-and-a-half out of five.